The Valley Fire has claimed the lives of two more people, bringing the death toll to three people, the Lake County Sheriff said Thursday. 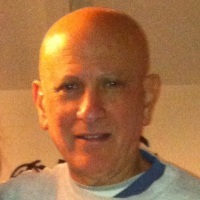 Lt. Steve Brooks tentatively identified the bodies as retired Mercury News reporter Leonard Neft, 69, whose body was found in the Anderson Springs area, and Bruce Beven Burns, whose body was found in Hidden Valley. The coroner hadn't positively identified the man, but Brooks said authorities presumed the ID's based on the location of where their bodies were found. On Saturday, the Lake County Sheriff's Office said the fire claimed the life of an elderly woman with a disability who was unable to evacuate from her house. 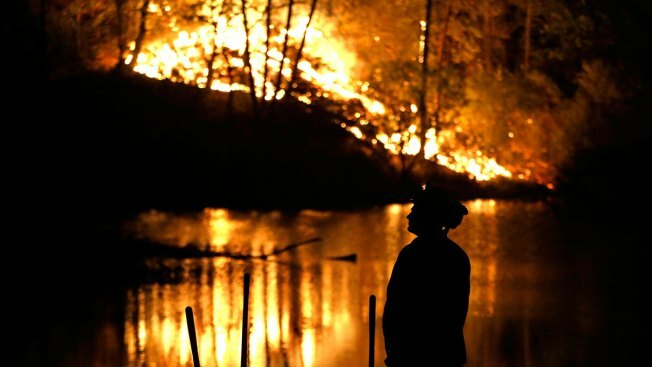 As of Thursday, Cal Fire had contained 35 percent of the blaze, which had scorched 73,700 acres and destroyed 585 homes. Nancy Ward, deputy chief director of the state Office of Emergency Services said Thursday that there are more than 15,000 people displaced because of the Valley Fire, and the final cost on fighting the blaze and finding places for everyone to live could soar "in the hundreds of millions of dollars." The area is about 100 miles north of San Francisco. 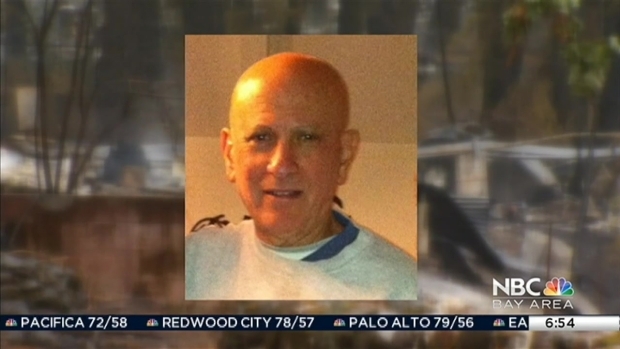 Neft's daughter, Joslyn Neft, told NBC Bay Area on Thursday that her father, who retired in 1985 from the Merc after writing crime stories and obituaries without a byline, didn't really want to leave his home, which was "his whole world pretty much." Her father didn't want to flee the area, but had driven to a nearby road and perhaps was walking around in the forest. His body was found on Wednesday by search teams in Lake County, Brooks said. Family and friends identified the first victim of the Valley Fire as 72-year-old Barbara McWilliams who had severe multiple sclerosis, making it difficult for her to move around. Valley Fire evacuees in Calistoga on Thursday hoped for news about the second person reported dead in the Valley Fire, and more about the four people reported missing. Stephanie Chuang reports. Before the identification of Neft and Burns, the sheriff had reported that four people were missing. Neft had been one of those missing people, but the sheriff didn't immediately confirm if Burns was included in that group. If he was, however, then there are two people who still haven't been found as the Valley Fire continues to scorch earth. 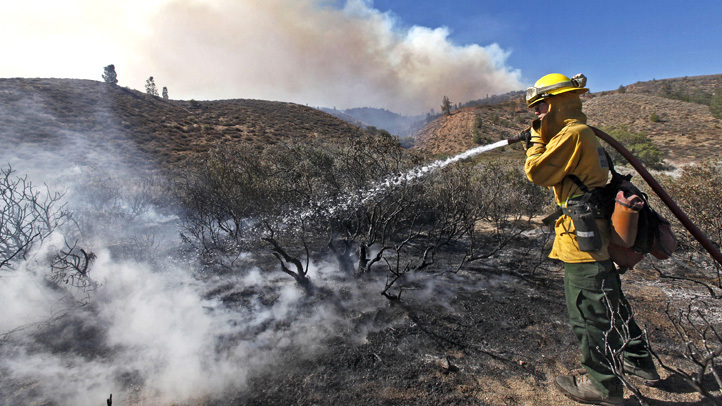 The Valley Fire, which possibly started in a shed, was first reported Saturday.